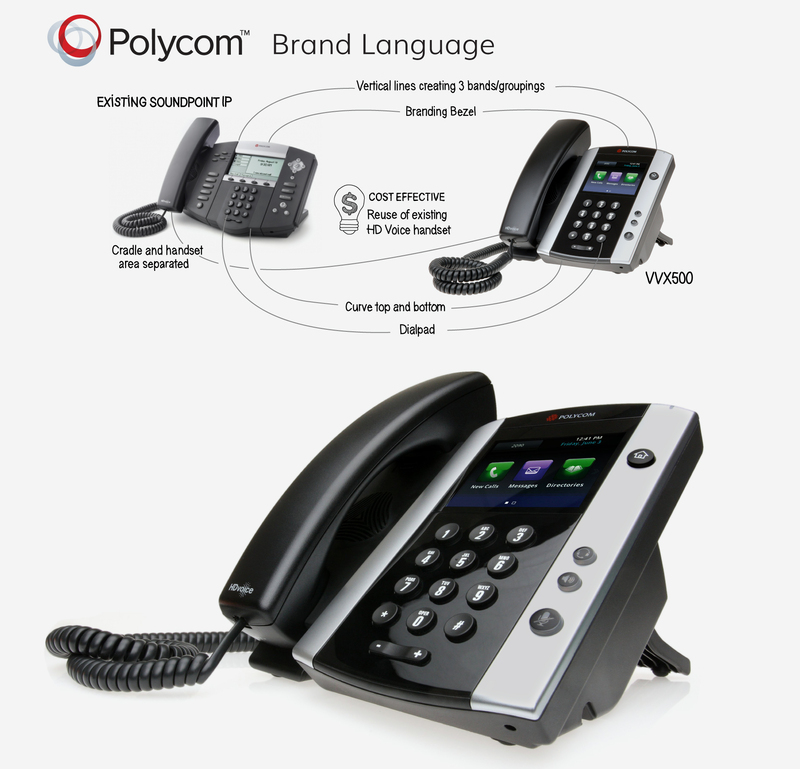 Polycom wanted to utilizes their existing brand equity they had built up in their current Soundpoint IP Phones by evolving it into a contemporary full featured business media phone for the future. 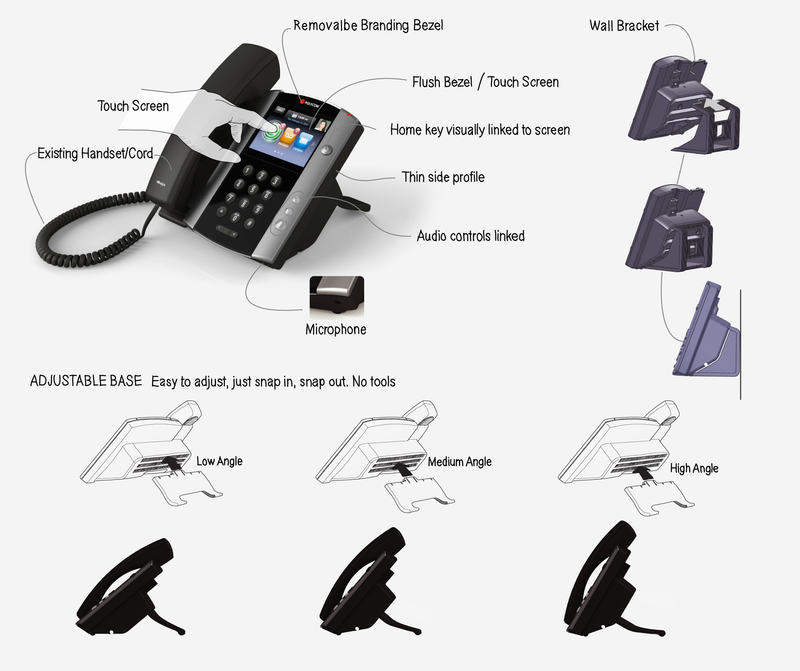 White Box’s product design team worked on Polycom’s existing Soundpoint IP Phones so was intimate with their visual brand language and design details. 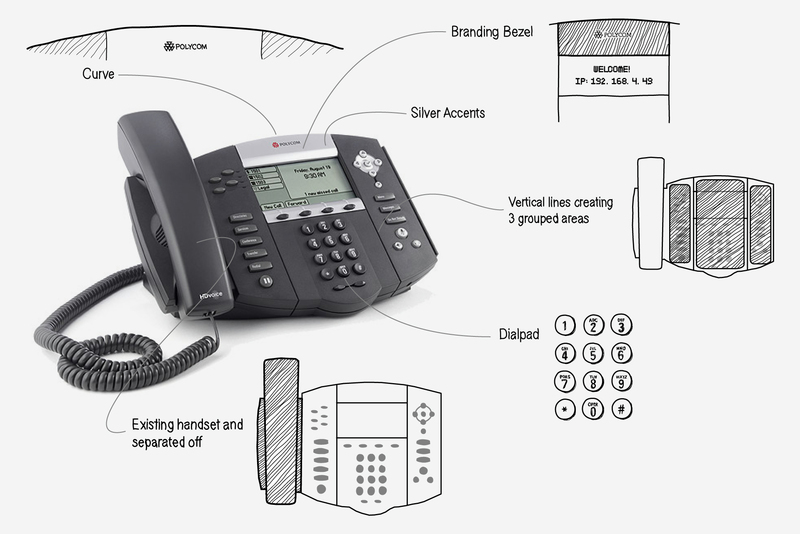 White Box Design designed Polycom’s existing Soundpoint IP Phones so was intimate with their visual brand language and design details. To utilize their brand equity White Box Design identified key visual brand elements of their existing phones. The final design successfully builds on their existing SoundPoint IP brand & visual design language by incorporating its key signature elements into a clean and contemporary design for today and the future.